Reading about war can be difficult, but it can also be illuminating, which is why I included a book about an American war as one of the prompts for this year’s FFL reading challenge. If you’re like me, you prefer fiction over nonfiction. That’s why this list includes both fiction and nonfiction books about American wars, from the Revolutionary War to the War in Iraq. I’ve read every single book on this list, and they’re all spectacularly interesting in their own way. One of my favorite books of 2017, In the Lake of the Woods, is on this list. It’s the story of a man who’s time in Vietnam is coming back to haunt him, and it’s splendidly told. 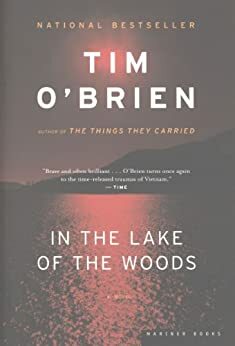 Tim O’Brien is a master of the war story. 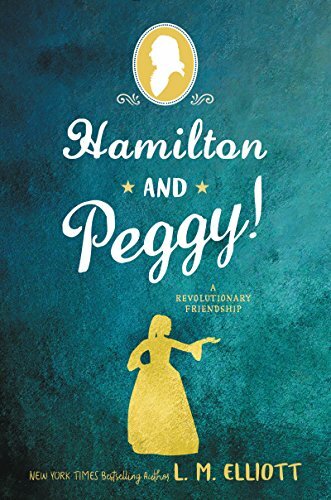 If you want something more light-hearted, check out Hamilton & Peggy, which follows the Revolutionary War from the eyes of Peggy Schuyler, who would become Alexander Hamilton’s sister-in-law. 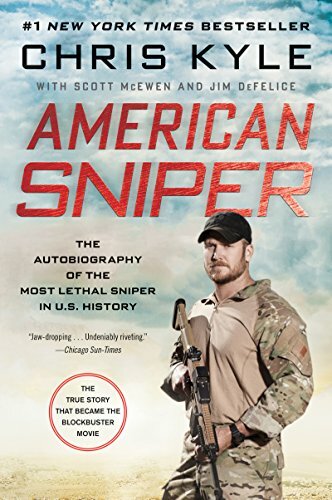 And for those of you who do like non-fiction, check out Chris Kyle’s memoir, American Sniper, which covers more recent wars, or The Last Fighter Pilot, which covers the end of World War II. Both are fascinating reads about fascinating men. 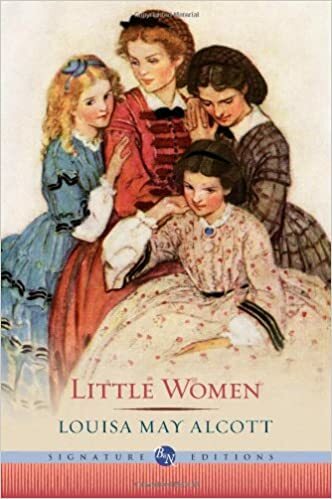 I also included Little Women on here because it’s a childhood classic (and favorite) and everyone seems to forget about pivotal the Civil War is to the plot. Where do you think Father is anyway? What is your favorite book about an American war? 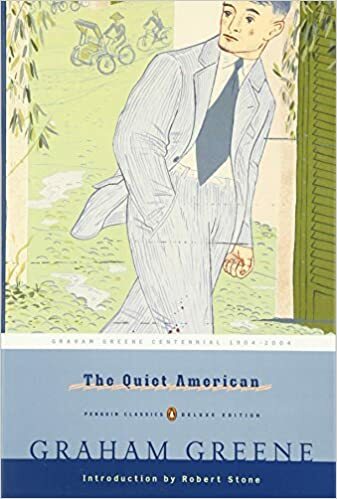 “I never knew a man who had better motives for all the trouble he caused,” Graham Greene’s narrator Fowler remarks of Alden Pyle, the eponymous “Quiet American” of what is perhaps the most controversial novel of his career. Pyle is the brash young idealist sent out by Washington on a mysterious mission to Saigon, where the French Army struggles against the Vietminh guerrillas. When long-hidden secrets about the atrocities he committed in Vietnam come to light, a candidate for the U.S. Senate retreats with his wife to a lakeside cabin in northern Minnesota. Within days of their arrival, his wife mysteriously vanishes into the watery wilderness. 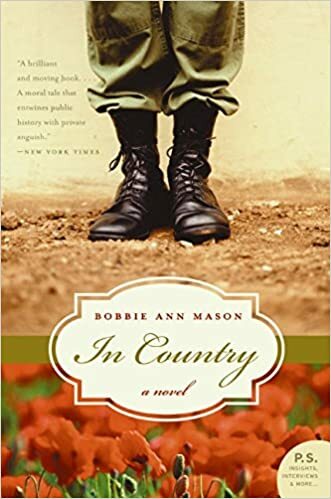 In Country is the story of a young woman, Sam, living in rural Kentucky in the years following the Vietnam War as she tries to come to terms with the father she lost in the war and the uncle who returned but who has never been the same. 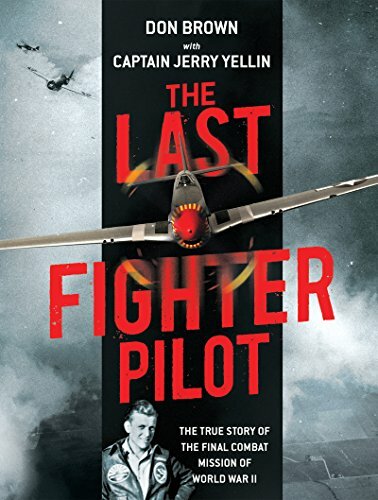 Bestselling author Don Brown (Treason) sits down with Yelllin, now ninety-three years old, to tell the incredible true story of the final combat mission of World War II. Nine days after Hiroshima, on the morning of August 14th, Yellin and his wingman 1st Lieutenant Phillip Schlamberg took off from Iwo Jima to bomb Tokyo. By the time Yellin returned to Iwo Jima, the war was officially over—but his young friend Schlamberg would never get to hear the news. Well said – reading about war can be illuminating despite the difficulty. great list!